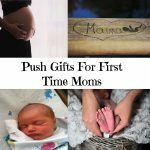 Our guide to Mother’s Day garden gift ideas is perfect if Mom is typically found in her garden. This guide is for all the Moms who have a green thumb. They say gardening is as good a therapy. 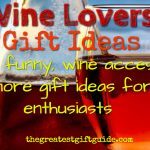 Who doesn’t love to receive a personalized gift from someone? Moms especially love the personal touch. 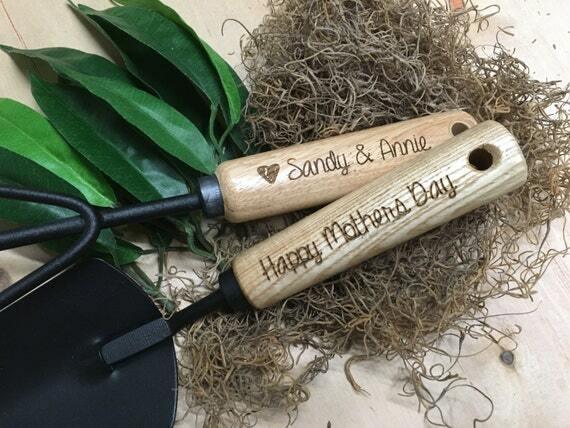 That’s why when we found these personalized garden tools we got excited – they’re perfect for Mom. 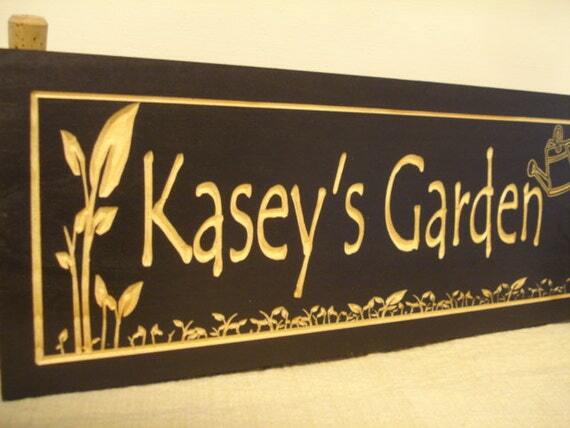 Showcase Mom’s love for her garden by getting her a personalized sign naming her garden after her. These made to order signs are a splendid choice – you will be able to choose your sign and all the details. Mom really is an angel – tending to her garden with love and care. 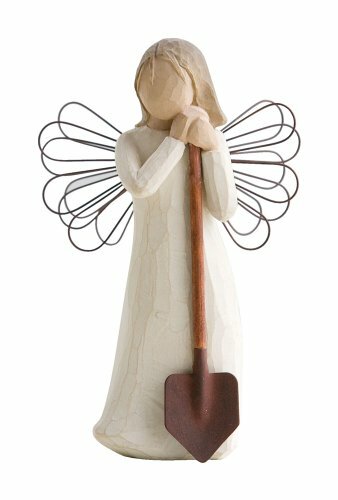 Give her this angel to symbolize your cherished relationship and your understanding of her love of gardening. 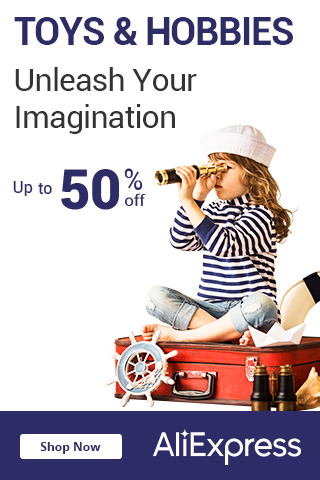 There are many figurines to be collected as well! 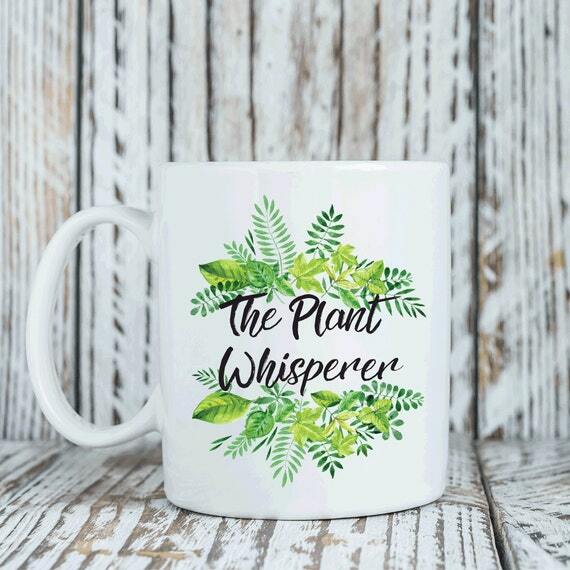 Mom will enjoy sipping on her favorite hot beverage in this perfect mug that just screams what she is – The Plant Whisperer. 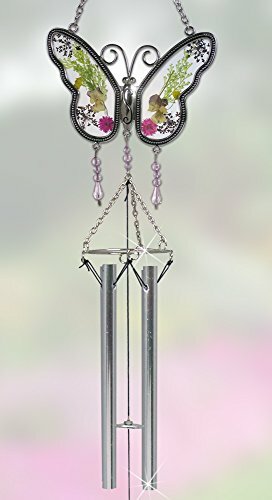 If Mom loves beautiful items for her garden then this butterfly wind chime is a must. 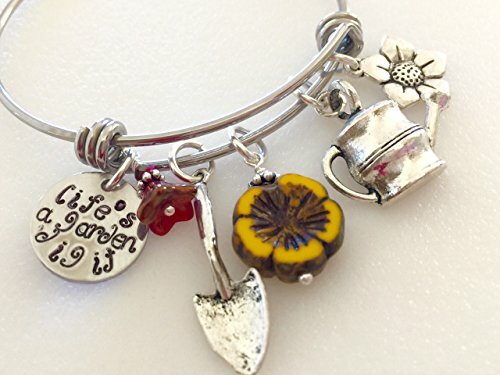 Stylish and perfect – this bangle bracelet is perfect for the Mom who loves to garden! Features charms that have everything to do with gardening. Mom can add to the necklace for years to come. 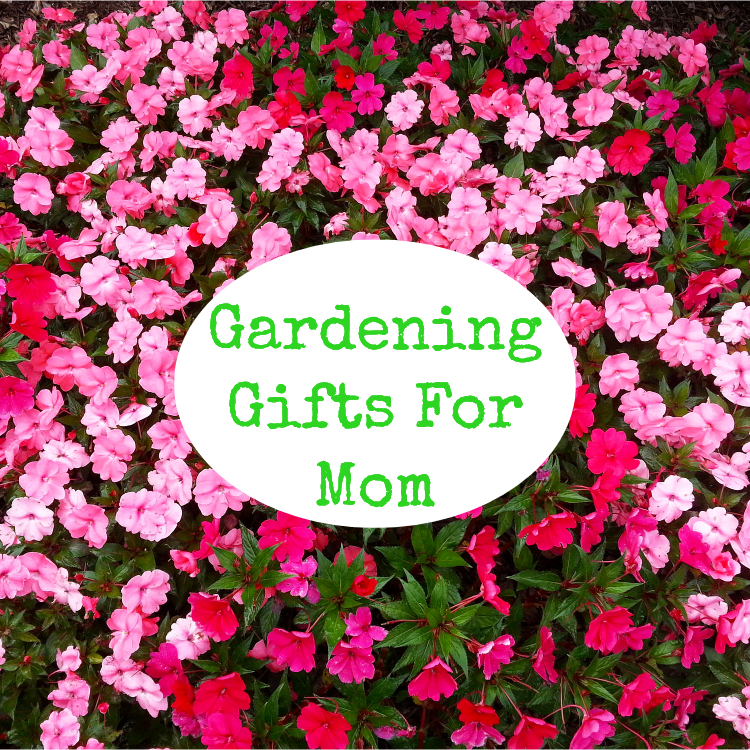 This is one of the most marvelous Mother’s Day garden gift ideas! 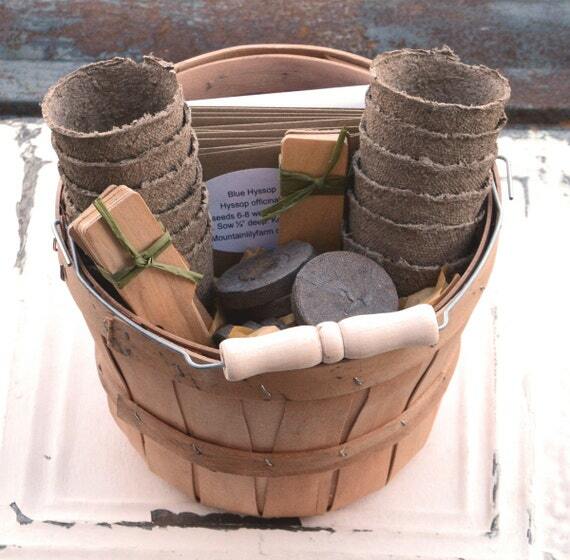 This wind chime features gardening tools and is a great addition to Mom’s garden. Mom will love a wind chime that represents her passion for gardening. Mom knows all about the tedious job of pulling weeds in order to keep her garden looking it’s best. 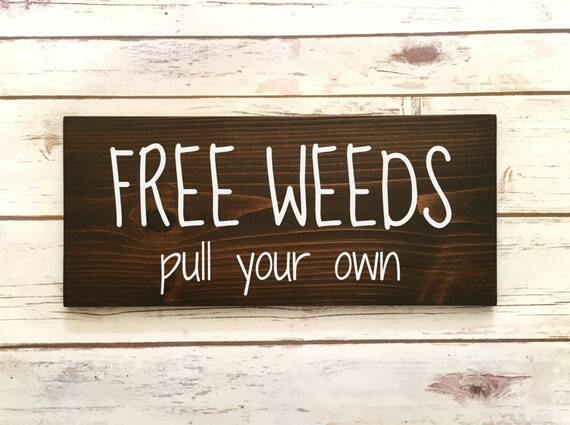 This playful sign is a great gift and a reminder to anyone who enjoys her garden to help out with pulling weeds! 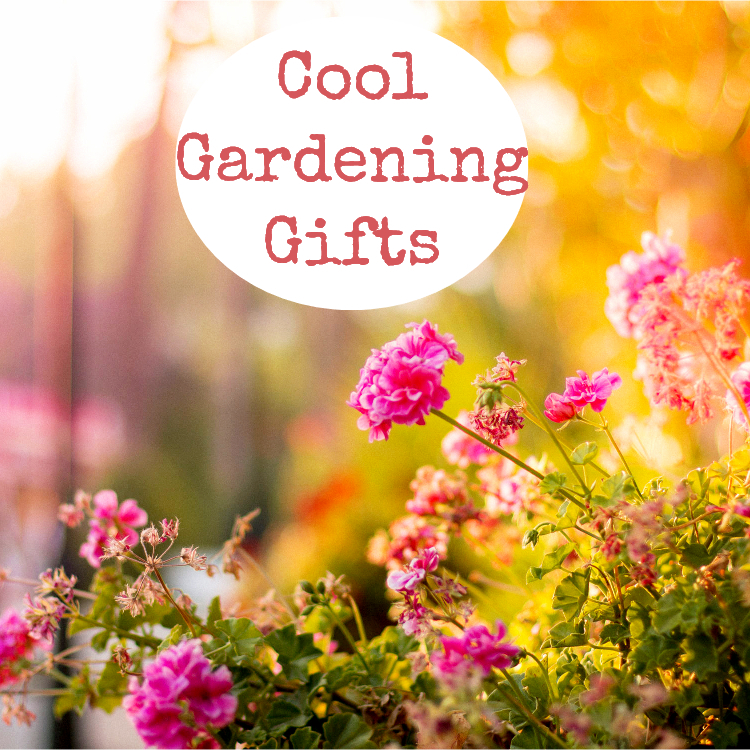 Mom will love these cool gardening gifts that she probably hasn’t thought of getting! They’re so cool they’ll make her gardening efforts even easier. Does Mom love to get her hands dirty but wouldn’t mind something to protect her hands for heavy digging? 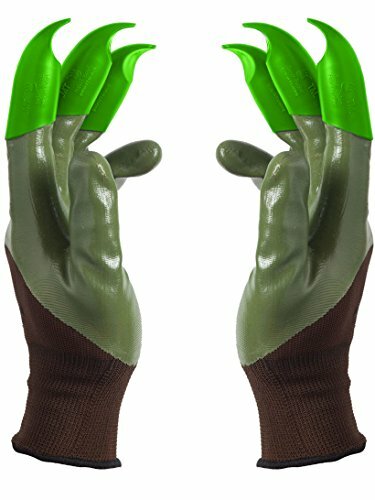 These gardening gloves are unique and useful all at the same time! Instead of searching for a garden trowel – these gloves will help Mom with all her digging and planting. 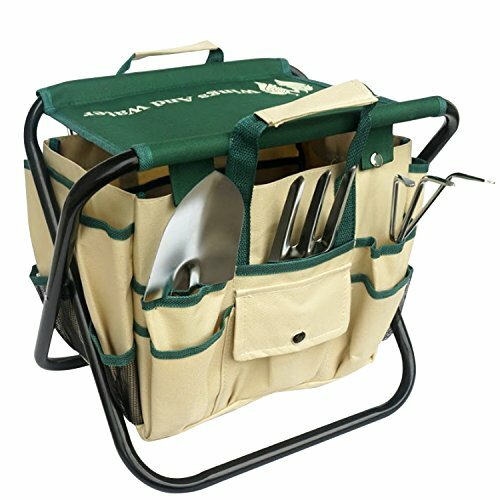 We love this cool gardening gift because it’s a stool and tool bag all in one. It’s what we call a well rounded gardening tool! 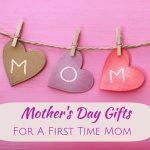 Instead of Mom having to sit on the ground hunched over – she can sit on the stool and have easy access to her most useful gardening tools. Mom will definitely need something good enough to clean all the dirt off her hands at the end of the day. But you don’t want her using something harsh and full of chemicals. 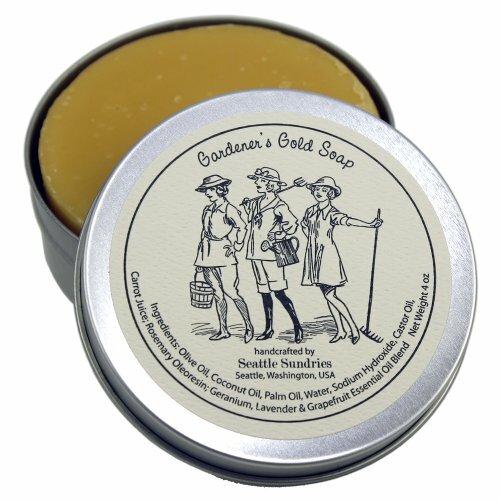 This gardeners soap is perfect because it’s natural and strong enough to remove stubborn dirt. This is a handy garden knife that Mom would love to have in her tool box. 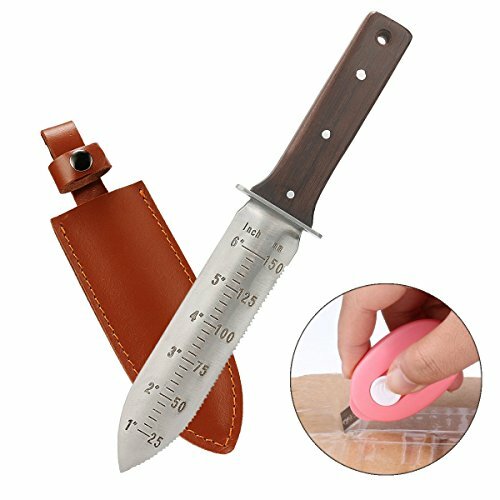 Perfect for weeding and since it comes with a ruler it will help Mom in those times she needs to plant things at a certain depth. 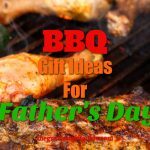 Gardening gifts for Mom – a slight continuation of our guide about Mother’s Day garden gift ideas – but we thought we would feature a section of helpful gardening gifts for Mom. Ideas that will make Mom’s life easier in her garden. 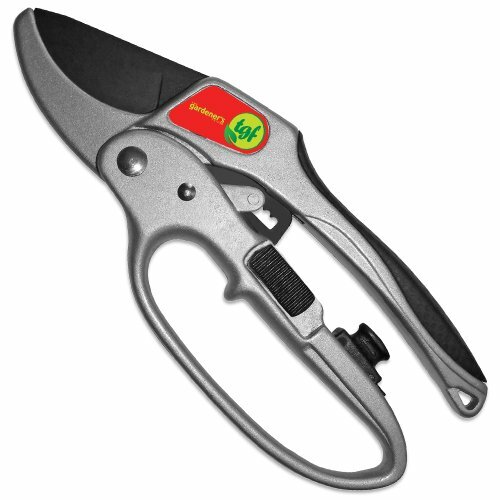 Maybe Mom doesn’t have weak hands but that doesn’t mean she won’t appreciate these garden shears. Who wants a gardening tool that’s difficult to use? No one, especially Mom. Let’s be honest – Mom can spend hours playing in the garden and the last thing you want is Mom to feel the effects of being in the sun for too long. 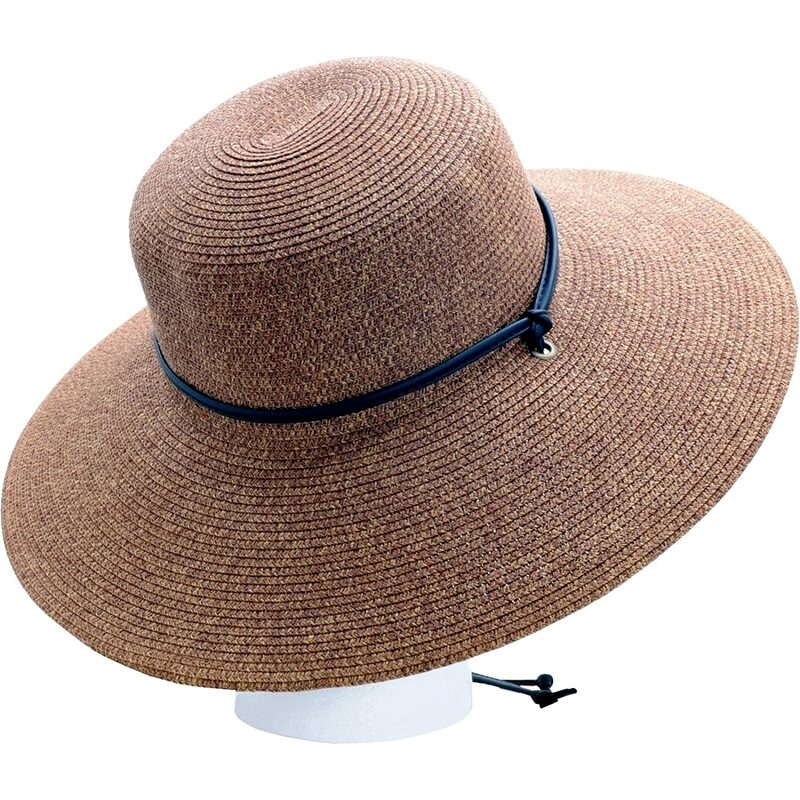 This wide brim hat is perfect to protect Mom – big enough to block the sun but not get in the way of gardening. Does Mom have a compost? Does she put her garden clippings in? 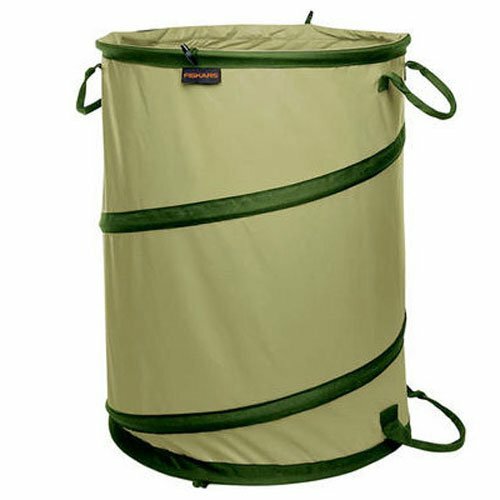 This gardening bag is both reusable and handy because it stands up on it own – that feature will save Mom’s back from getting sore. If Mom spends a great amount of time in her garden – she needs a break AND something she can rely on to ease bending over all the time. 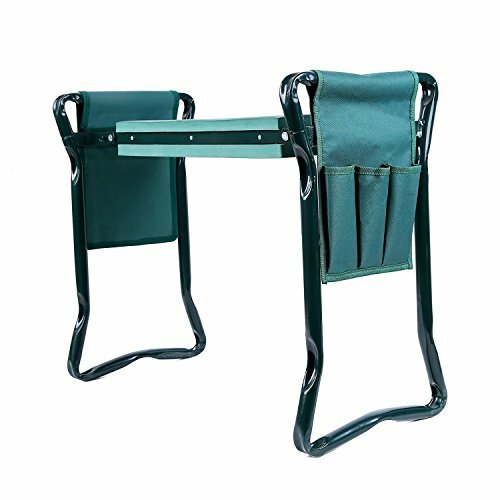 This garden kneeler will do the trick – she can even put her tools in the handy pouches so she doesn’t have to carry anything. 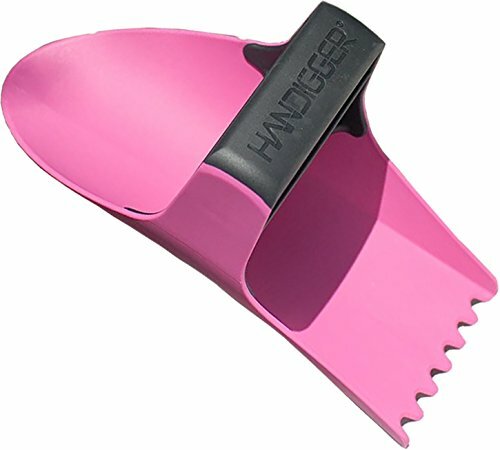 If Mom has ever complained about pain from bending over a shovel while gardening then this handheld shovel is perfect. It pairs perfectly with a garden kneeler to protect her knees. A garden claw is the right way to turn and mix the dirt in Mom’s garden. It’s good for tough dirt patches too. 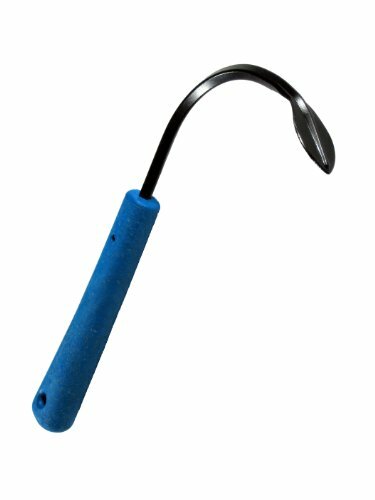 If she has a bad back – then this gardening tool will save her from having to bend over numerous times. Help Mom dig deep to get down to the root of those pesky weeds that are a constant battle for any gardener. 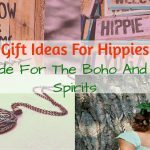 This gift will truly be the only weeder she will ever need. 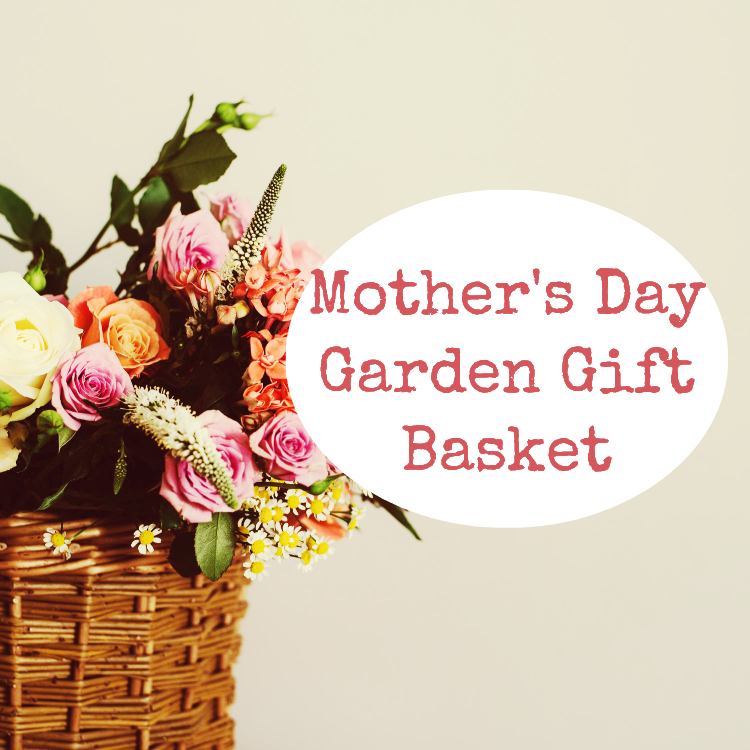 We found some truly awesome Mother’s Day garden gift baskets that will excite the green thumb Mom. 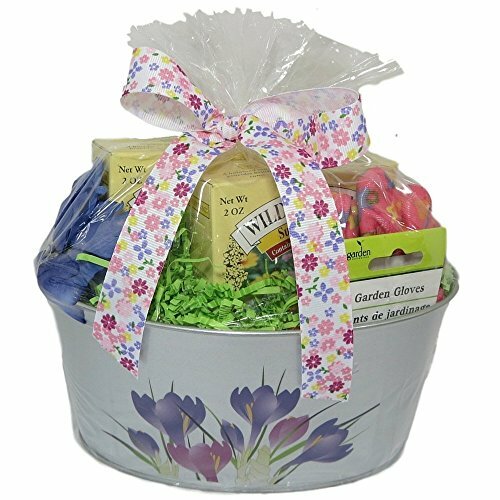 If Mom loves the Iris flower then this gift basket is perfect. 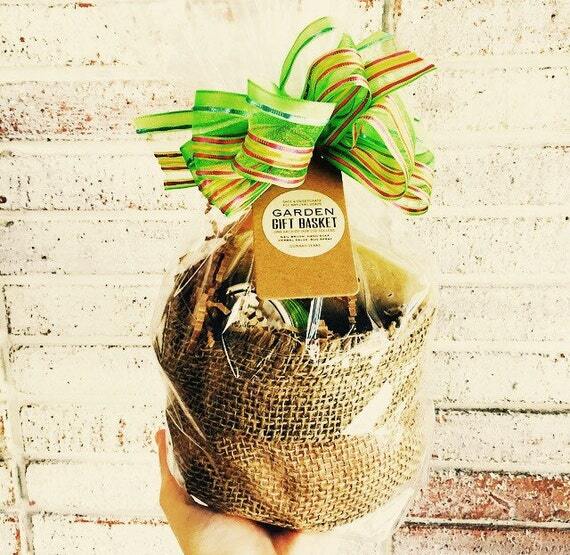 A gardening gift basket that’s eco-friendly – Mom will be able to use and reuse items in this basket. 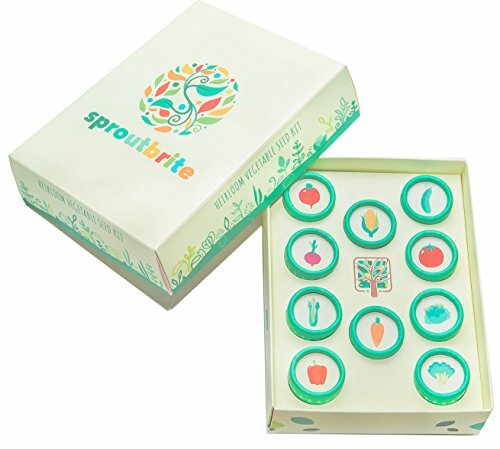 Everything Mom needs to start growing plants from seeds. 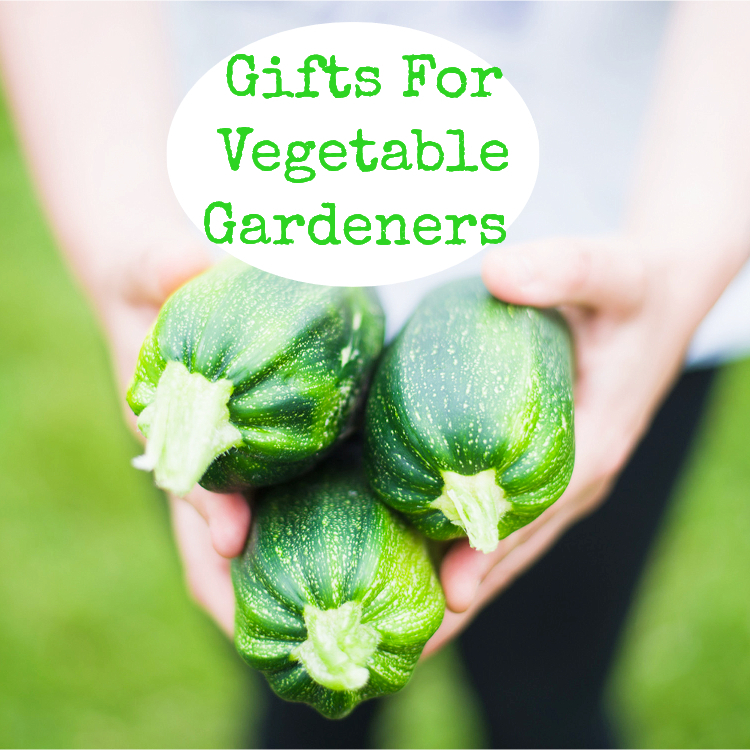 We found some great gifts for vegetable gardeners and more specifically the Mom who loves to grow her own food. Does Mom want to expand her knowledge about growing her own food? Does she get excited at the thought of producing enough food to feed her family? (We feel this is a definite win for you!). 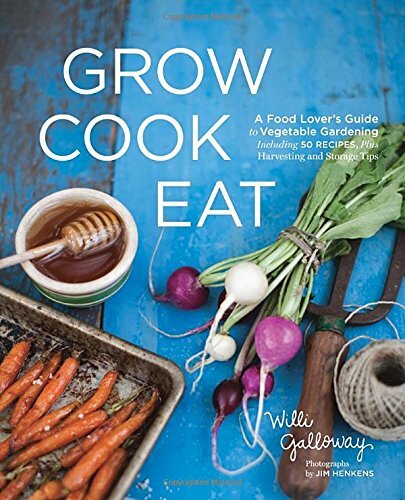 This book details everything she will need to know to make her veggie gardening efforts count. 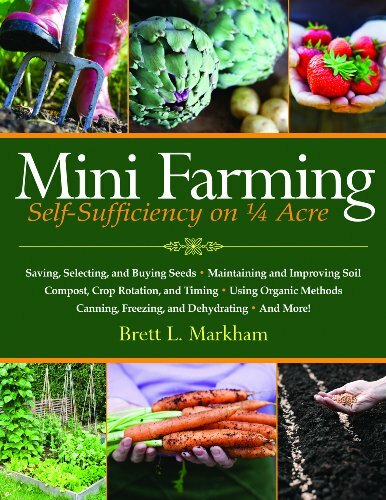 Mom is an expert at growing her own food – but does she have a wide variety of the recipes she can make from her crop? 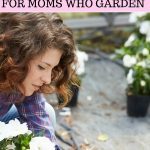 She will now with this book – no matter what level of gardener Mom is – she will get useful information she can put into practice. 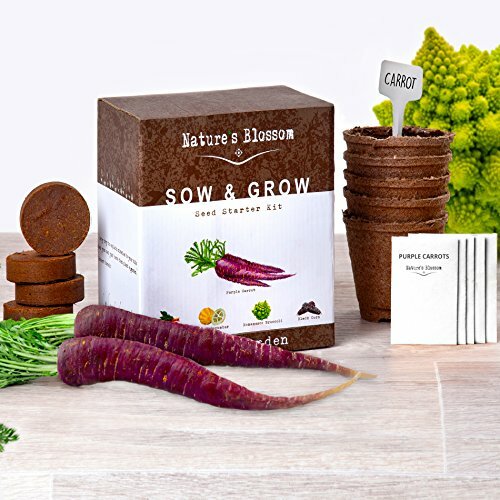 Instead of Mom growing the SAME OLD spinach and carrots – give her the gift of these unique vegetable seeds to grow in her veggie garden. Mom will appreciate the variety. It’s hard to know what to trust when it comes to food. We live in a time where lots of harmful ingredients are added to our foods. Help Mom grow quality, healthy foods in her garden with these GMO-free veggie seeds. 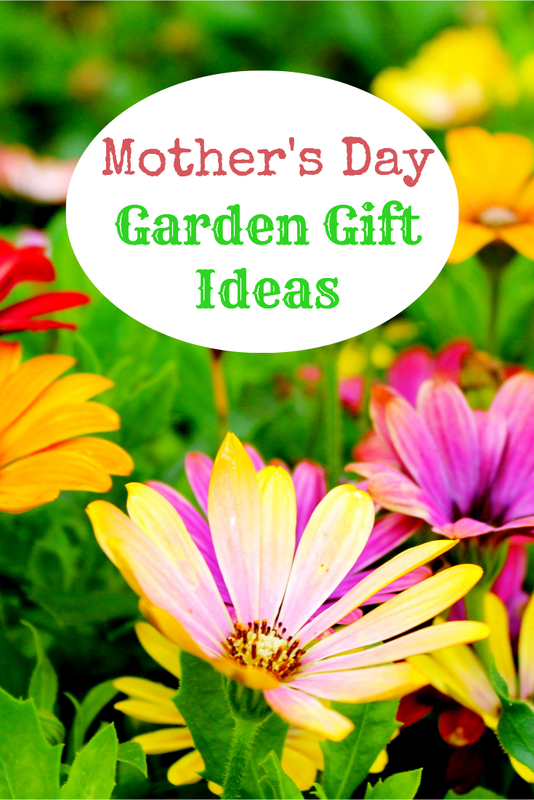 Did you like our guide for Mother’s Day garden gift ideas? Share and comment below!